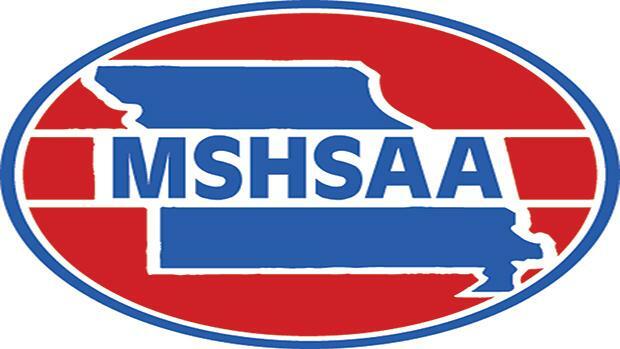 MSHSAA unveiled the Outdoor Track Class and Districts Assignment this morning. There were some interesting changes made, and you can take a look at all of the assignments below. Stay tuned for an analysis on what the changes mean for competition later this weekend! They are all in our database as well, so if you want to run some virtual meets and look at last years rankings click here.